Over the last two decades, Mexico has made massive investments in its road infrastructure in an effort to connect the country’s main towns and cities with safe, fast and reliable roads. Mexico’s toll roads are generally four-lane highways (dual carriageways), except in mountainous regions, where at times the road is limited to a single lane each way, due to the limited space available and additional costs involved when building a road into the edge of a mountain. The total cost you’ll pay on a particular toll road will depend on how far you travel along it. You effectively pay for your journey in parts, with payment booths set out along the highway at major towns or turnoff points. Every time you go through a toll booth, you pay an additional fee, which covers your cost to the next toll booth, and so on. You may not be able to travel your entire journey on a fast toll road – check your road map for details. Charges vary, depending on the route and how long the stretch of road is to the next major town or turn off. As of January 1, 2019 tolls in Mexico must be paid in cash, or you must have a ‘tag’ (see next section) in your windscreen to pass through the cashless lanes. Detailed information about toll roads, distance and costs between any two points in the country can be found at the “Traza Tu Ruta” online service at the Communications and Transport Ministry web site. Further information about Mexico’s road system can be found at the Mexican federal highways agency (CAPUFE) Web site. You can pay toll booth charges in cash, or you can purchase a Payment Tag for your vehicle’s windscreen. 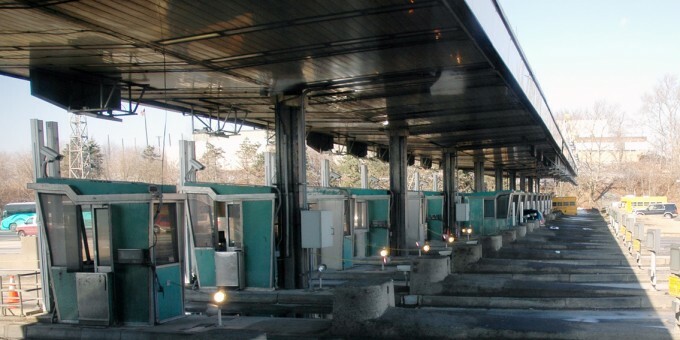 Credit and debit cards are no longer accepted at toll booths in Mexico. There are two tags you can get: Tag IAVE, which is administered by the agency that runs the toll roads and the Tag TeleVia which is sold at Walmart stores across Mexico. You can either top-up your tag account at local participating stores, or register online to link your credit card and personal details to your tag. Visit the websites above for details. The table below shows a list of popular destinations, starting out from Mexico City, Guadalajara, Monterrey and Cancun. Under each of the starting points are the main destinations that people tend to drive to from there. 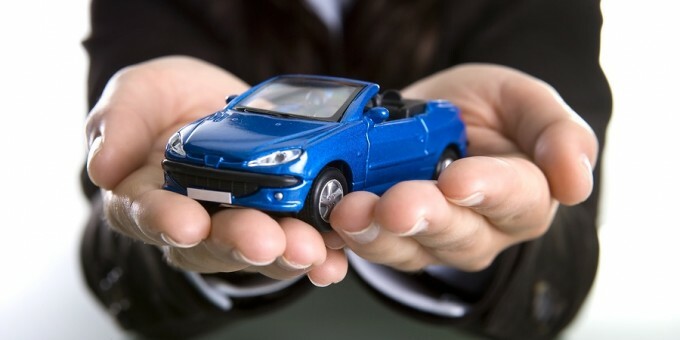 Also listed are the highway numbers you can take, and the approximate driving distance in miles and kilometers. Note that the highways listed are suggestions only; they make best use of toll roads, but some may be free roads as well, as the toll road network won’t always cover a journey point-to-point. 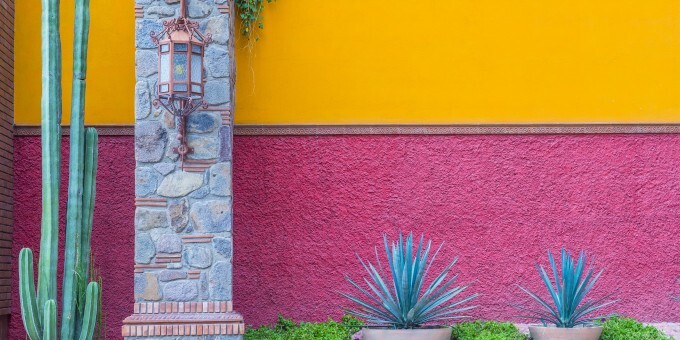 When you’re taking a road trip in Mexico, these Mexico Road Logs and Driving Guides will make your highway journeys across the country much clearer, easier and safer. Download your Road Log today and drive prepared in Mexico!